The Oscars may not have a host, but at least in Perth there’s a convenient venue to watch it live. The Revelation Perth International Film Festival is hosting a 91st Academy Awards screening party, and what better place to watch it in comfort and style than Perth’s best private cinema, The Backlot, Perth. Prizes, lively debate, a full bar, and a collection of Perth film fanatics will be there on the Monday, February 25 for an 8:30am Red Carpet. So put on your Oscar’s best, and cheer for your favourite film, or The Favourite even, to take home a golden statue. 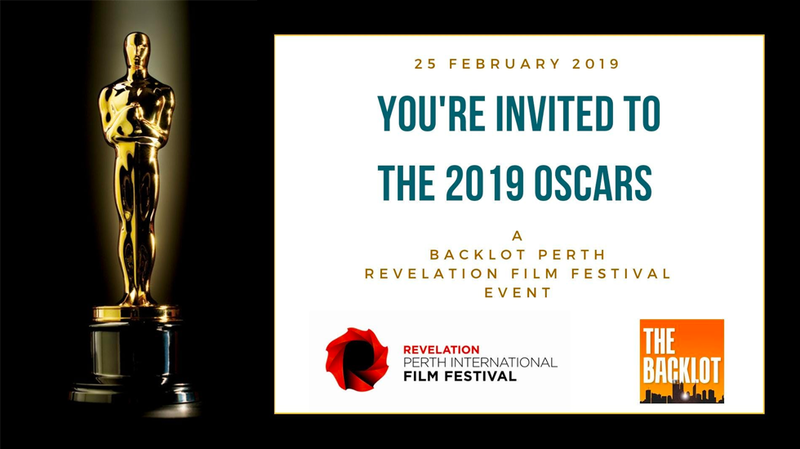 The Revelation Perth International Film Festival screening of the 2019 Academy Awards is on February 25, 8:30am-12:30pm, at The Backlot Perth. Tickets and details available here.